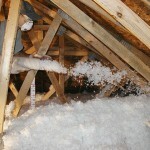 We provide both batting and blow-in insulation services in Plant City, FL. 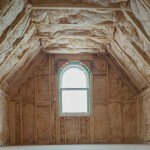 Are you looking for insulation services in Plant City, FL? Look no further than Polk County Insulation. With our impeccable service record and long list of satisfied customers, you won’t be disappointed. Our priority is your comfort, and we want to make sure your needs are met. We will work with you to figure out what the best solution is for your budget and your property. 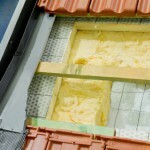 We provide both batting and blow-in insulation services. 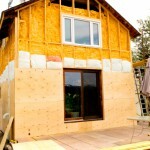 We can insulate new properties or existing buildings. 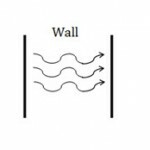 With our blow-in insulation, we can easily insulate areas that are typically difficult to reach. This includes attics and wall cavities. 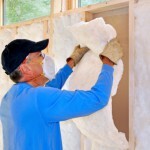 Our screened and insured professionals will expertly install high-quality fiberglass insulation for you. 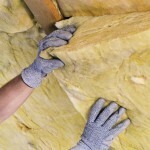 All of our insulation products are Energy Star certified. 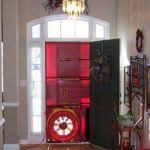 This provides you with the added assurance that your insulation will be working for you to cut energy costs, conserve the earth’s resources, and create the most comfortable environment possible inside your structure. Our Owens Corning brand insulation comes with a guaranteed warrantee and is made of 99% natural materials. We service both residential and commercial properties, and our products have been declared safe for use in all buildings, including schools. We are certified weatherization contractors and are fully licensed. Our family-operated business has been serving the Polk County community for over twenty years. Our work is superior, and our knowledge & experience are difficult to compete with. 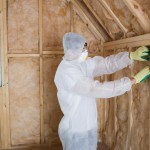 For insulation services that are hard to beat in quality and price, contact us at Polk County Insulation today.